Meditation is one of the best ways to reduce stress and anxiety, improve your sleep, increase your energy, clear your mind and help you to relax. I've been meditating for over 25 years and even have taught many classes on the subject. My favorite meditation is the One Minute Breathing Meditation. Although, once I had kids I renamed it to One Minute Mommy Meditation. It's the only breathing meditation that I can easily squeeze into my crazy mommy working life. Meditating can be done by anyone and doesn't have to be overly complex. The key with meditating is that you learn to tune into your body, your breath, your rhythms and your mind. Meditation can help you connect with your physical, emotional and mental self. It helps you to become more self-aware and focused. Where can I do the One Minute Breath Meditation? Anywhere you can get one minute of non-interrupted time. I've been doing this mediation for so long that I can easily zone, tuning into my breath and do it while sitting in my car at a soccer field with kids running around screaming. Focus, practice and desire are key. How often should I do the One Minute Breath Exercise?I suggest doing it at least once a day. The more practice you have with meditating, the more in tune you'll become with your physical, emotional and mental self. How soon will I see results?This is totally up to you. The more you practice, the more you'll begin feeling less stress and more energy. If this is the first time you have ever meditated, it may take you a couple weeks before you notice any change. As you are doing the above steps, it's okay if a thought enters your mind or you hear a sound. When that happens, focus once again on your breath, relaxing your mind and body and finishing the One Minute Breath Meditation. Please feel free to ask any questions or share successes in the comment section. I need to try this. I think I can meditate for ONE minute. I've tried to meditate in the past but my mind kept going. Thanks for sharing your tips with us at Mommy Monday! It's like the old mommy counting to ten technique, but much more effective! I love this! 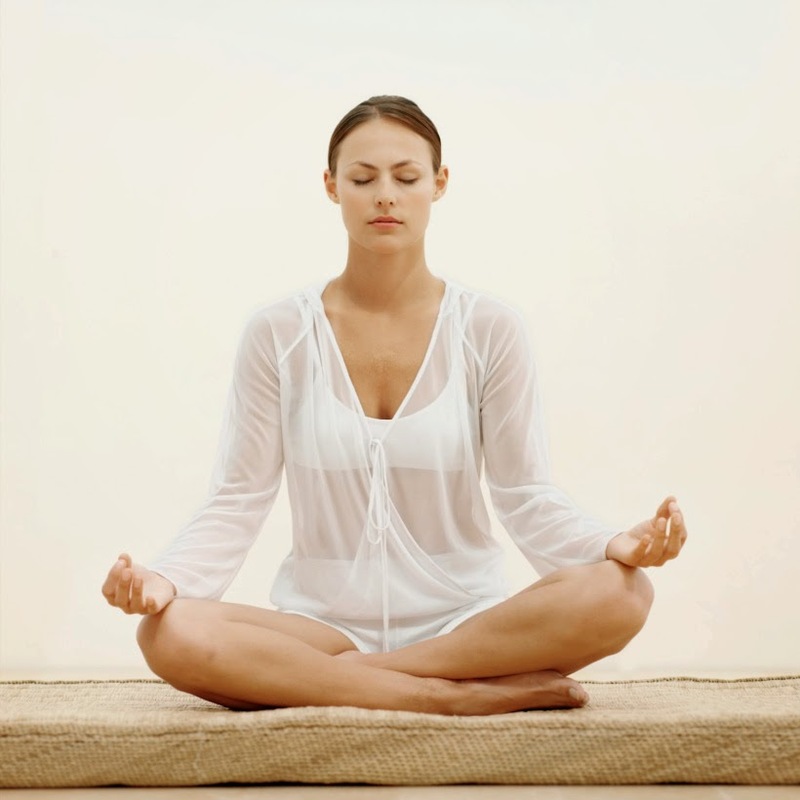 I've been meditating for years as well, but I never thought about doing it for one minute! Will have to try this :) Thanks for linking up at the Manic Mondays blog hop! It really helps me get centered and focused again! Meditation is a healthy practice that I keep on my bucket list, but I have not incorporated it into my daily routine as yet so I found this simple meditation so helpful and easy to do! I am so delighted that you have shared 'How to Meditate in A Minute - Simple Breath Meditation' with us at the Healthy, Happy, Green and Natural Party Blog Hop. I'm pinning and sharing. This is great! I need to find more time to squeeze things like this into my day - especially during the hectic hours after school. Pinned! Stopping by from Urban Naturale. Kid Riddles and Answers - Funny and Fun!